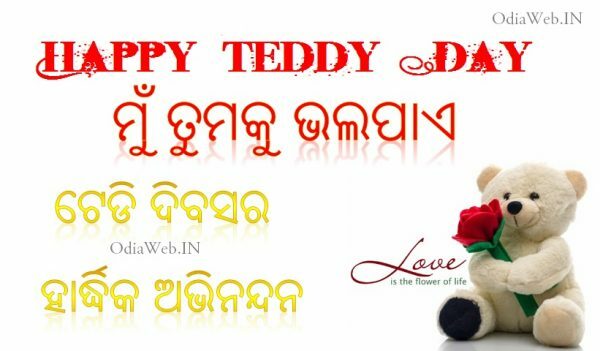 Teddy Day Don’t forget to send a teddy bear to your loved ones on Teddy Day. 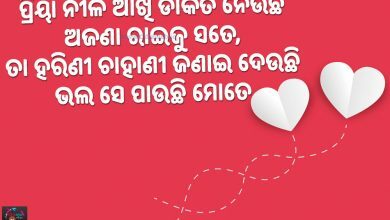 Every girl loves and likes teddy bears (soft toy) very much, and they always keep them in their bedroom with sweet good memories. 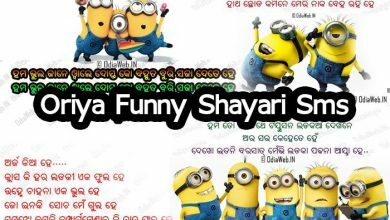 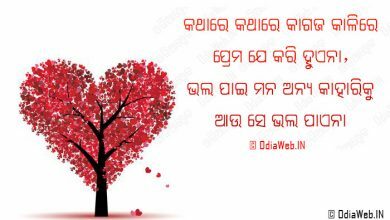 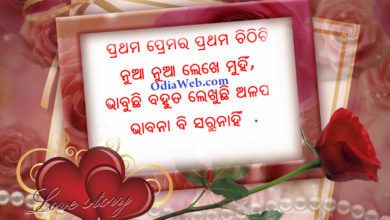 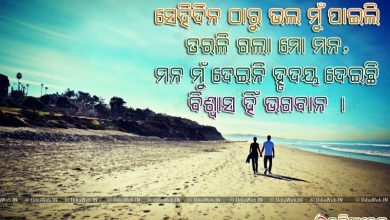 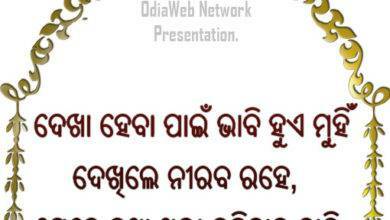 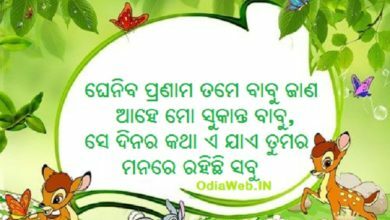 Download oriya sms and shayari in oriya language for teddy day and valentines day and send to your near and dear.